A new constipation treatment may help sufferers who are unable to find relief through traditional medication. The oral capsule mimics the body’s natural waste removal process and helps to stimulate the movement of stool along the digestive tract. In clinical trials, the capsule was found to nearly double the weekly bowel movements of patients with digestive troubles. The capsule, designed by Vibrant Ltd., holds a small engine that begins vibrating about six to eight hours after swallowing. A press release explains how the vibrations help stimulate the digestive track, inducing contractions in the intestines to move stool along. In the study, 26 patients took the capsule two times per week. The volunteers made sure they went without pharmaceutical laxatives for a two week period prior to the trail. During the trial participants were asked to fill out a daily bowel movement and laxative use questionnaire. The treatment uses no chemicals and is composed of biocompatible material to ensure the highest safety standards, according to the company’s website. Results showed that participants had an increase in bowel movements from two to four times per week. There was also a decrease in constipation problems such as difficulty using the toilet and incomplete evacuation. The capsule was found to have minimal side effects. Experts are excited about the positive results from the study. “Sometimes, drug therapies bring more issues than relief for these patients. The results of this study point to the potential for an alternative treatment that avoids typical drug side effects such as bloating and electrolyte imbalance, by imitating the body’s natural physiology,” Dr. Tishai Ron, lead researcher of the study, explained in a press release. Constipation, which is defined as having less than three bowel movements per week, is a problem that many people experience at some point in their lifetime. Chronic constipation is diagnosed when the toilet troubles last for weeks, and sometimes even months at a time. This condition affects about 15 percent of the U.S. population. Its symptoms can lead to a reduced quality of life. Despite a multitude of available medication for constipation, nearly half of all patients are still unsatisfied with treatment, Ron said. Many find that it has unpleasant side effects, while some worry about the consequences of long-term use. For some, other methods simply don’t work. The capsule must undergo more studies before it will be available to the public. Researchers plan on beginning a controlled, double-blind study to expand on these findings and further explore the capsule’s capabilities. Ron will be presenting data from the study, “Vibrating Capsule for the Treatment of Chronic Idiopathic Constipation (CIC) and Constipation Predominant Irritable Bowel Syndrome (C-IBS) — Safety and Efficacy” on Saturday May 3, at this year’s Digestive Disease Week in Chicago. Constipation can usually be relieved by increasing fiber in your diet, regular exercise, and making a conscious effort to drink more water. If these methods do not work, some patients are advised to take laxatives. Bulk-forming laxatives work by causing stool to swell. The intestines are then stimulated by the large mass in the bowels. Hyperosmotic laxatives draw water from surrounding tissue into the bowel. This creates a softer stool which will subsequently increase bowel activity. 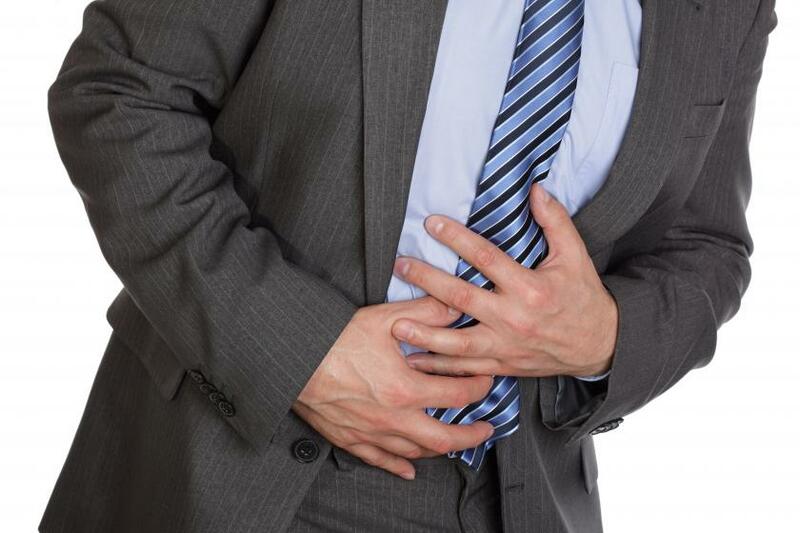 Overuse of laxative products often leads to dependence. In severe cases it can damage nerves muscles, and tissue in the bowels. When this occurs, an individual is no longer able to have a natural bowel movement without the assistance of pharmaceuticals.